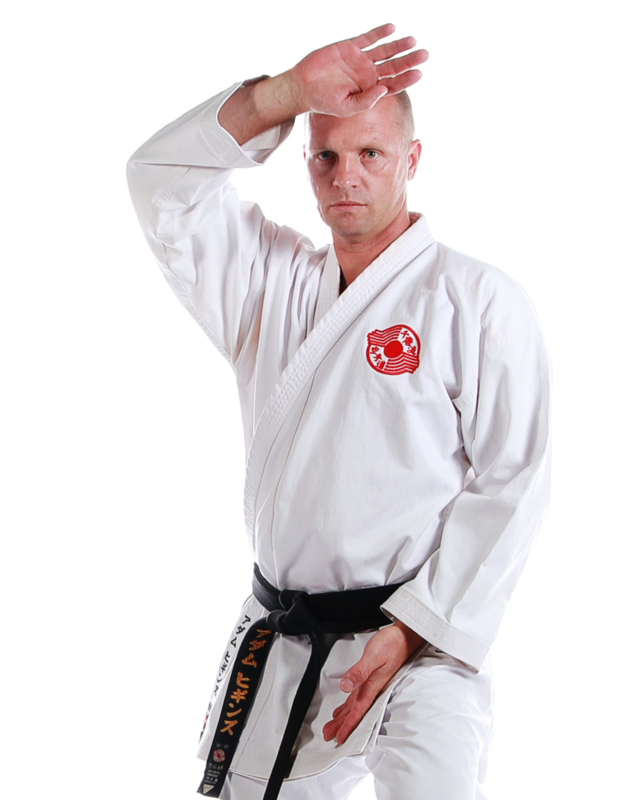 Senpai Anthony Horgan was one of the first students of Gold Coast Chito-Ryu Karate, and has trained continuously since becoming the first home grown black belt on the Gold Coast. 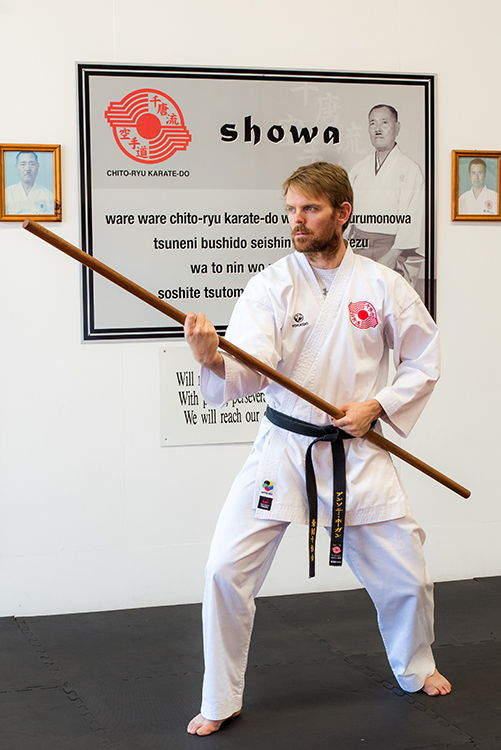 Anthony was also the first Gold Coast student to achieve the level of Jun-Shidoin (Junior Instructor) and continues to develop his teaching skills as an assistant in classes. He also regularly takes on coaching duties at Chito-Ryu tournaments. Senpai Anthony competes regularly in Chito-Ryu tournaments with the highlight being a consecutive world champion at Soke Cups.